But again — if before you go out and shoot, you take the time and think about how you’re going to shoot, how you want the finished product to look and feel, then you might decide that you don’t need to bring the tripod with you on your shoot – or on any other shoot – ever again. The key line here is Idziak saying that he is “breathing with them”. When you operate camera handheld, the camera is subject to the same small movements, ticks and faults that you are. If you hiccup, so does the camera. If something unexpected happens behind you and you pivot around, so does the camera. The camera becomes an extension of your body. Filmmakers with documentary backgrounds like the Maysles, the Dardennes and Kieslowski all utilise handheld camerawork because of the immediacy and the intimacy that handheld camerawork invokes when executed properly. It puts the audience in the shoes of the camera operator, experiencing things first hand as they happen. The question of where the camera operator is in relation to its subject, is another thing entirely (we’ll talk about focal lengths in another post). On the other hand, the function of the tripod is to strip away the human aspect from the camera. The camera becomes an omniscient spectator on the action in front of the lens, like an audience watching a play. Good composition is rewarded with a static camera: each shot is more akin to a moving painting (Movie trivia: Martin Scorsese used to be a painter before he became a filmmaker. 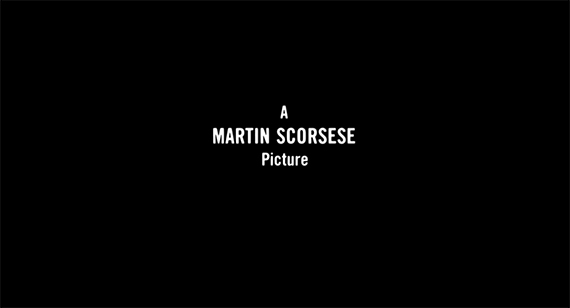 He still views his films as moving paintings – this is why his opening credits say “A Martin Scorsese Picture”). An objective camera emphasizes the image itself – the mise-en-scène – and opens the gate for a more expressive style of filmmaking. It’s another ballgame entirely when you add dollies and cranes – but you don’t need to have the budget of a Tarantino or Wes Anderson movie to elicit emotions from your audience. A slow pan from one hand to another can convey all the emotion in the world. So in essence, you’re removing the immediacy, and replacing it with expression.